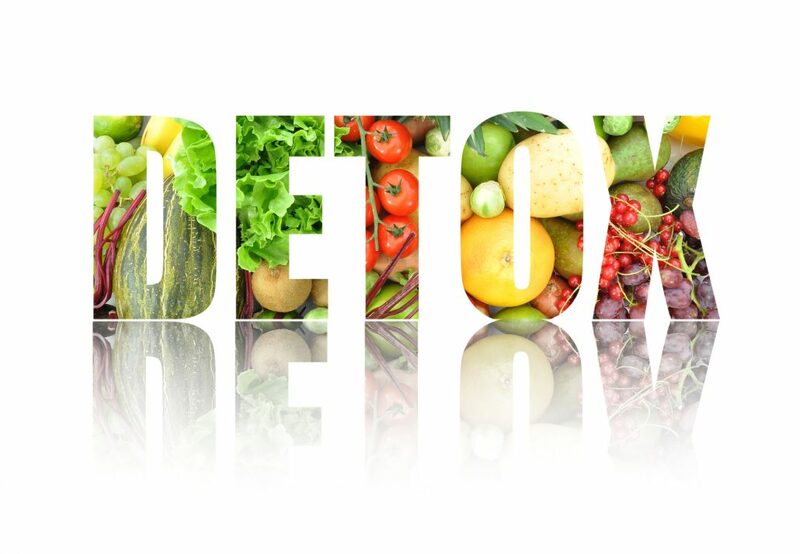 Detox is vital in this toxic world. As a health coach I focus on digestion because I believe good digestion leads to a healthy life. But I also realize that to have good digestion, you must be detoxing properly. But let me share a secret with you – when the body is toxic, your digestive system is weak. When we are toxic, our body cannot perform its job. The body cannot metabolize properly, detox properly, absorb nutrients and minerals, or stay hydrated. It is a vicious cycle. See, detox is necessary to be healthy, happy and free of disease. We all have some low-level inflammation because again we breathe, but even more so we stress in this busy world. Every time you stress (very common for us Real-Life Superwomen) you create acid in your body. Your body is then forced to pull minerals to buffer the acid waste. The liver, lymph and kidneys begin to work hard to filter out the toxic load. The foundation of this detox is NOT to ever feel deprived or starved. The goal is to help you do what I have learned to do in my own life: learn how to EAT CLEAN and learn what foods are IRRITATING your body. Click below and let’s change your life today. 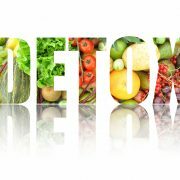 Now that you’ve learned a little more about the benefits of detoxing, how can you start bringing it into your daily life? Start your day by being positive – find that daily affirmation that gets you fired up. I love Louise Hay, Lisa Nichols, Danielle LaPorte and Marianne Williamson. Try getting quiet within yourself even just for one minute – and say “I release what does not serve me” – place your hand on your heart as you say this out loud. Scream if it you want, own that power. Each meal choose a variety of fresh colorful whole foods. Think rainbow eating and as a result you get plenty of vitamins and minerals as well as nourish your chakras. Amazing post! Tips are great. So many I have used, others I need to try. Love this… sharing!